Tea Hive boxes make great gifts. 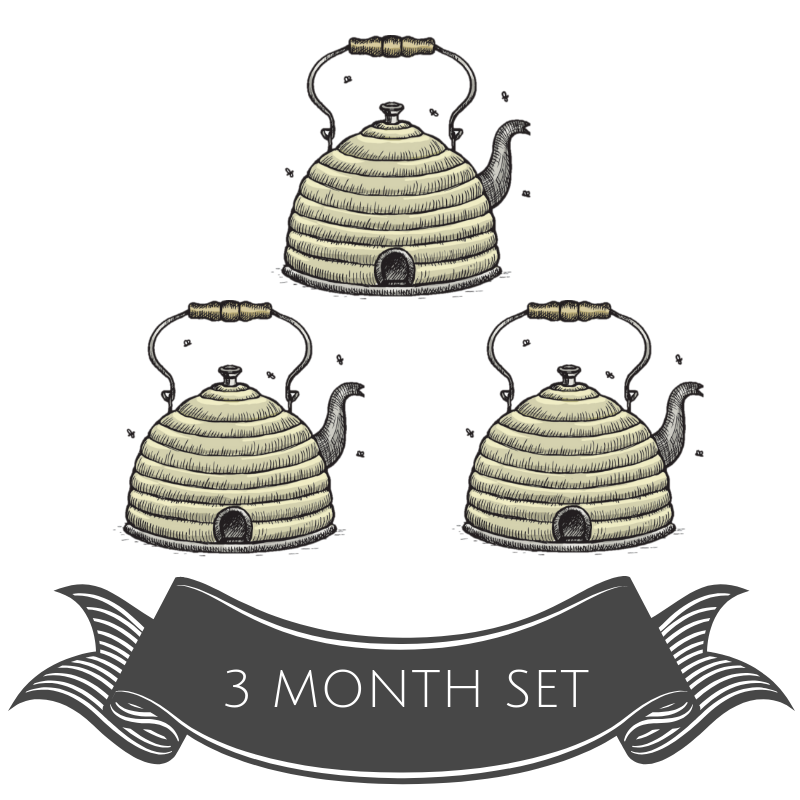 Show them how much you love them with this 3 month set. No auto-renewal. Boxes ship monthly with regular shipping.